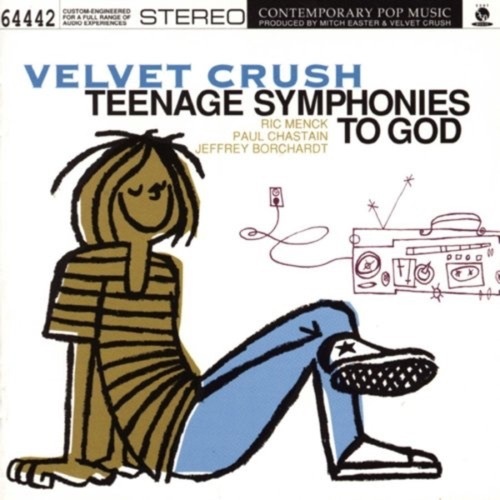 On episode #43 we review the Matthew Sweet co-produced 1994 album Teenage Symphonies to God by Velvet Crush. Neither of us were familiar with the band before hearing the album, but now we're firmly on board the Velvet Crush train. If you're a fan of '60s pop like The Byrds and Beatles, the '70s power pop of Cheap Trick, Big Star and the Raspberries and '90s alt rockers like Sweet and Teenage Fanclub, you'll want to check out this episode.